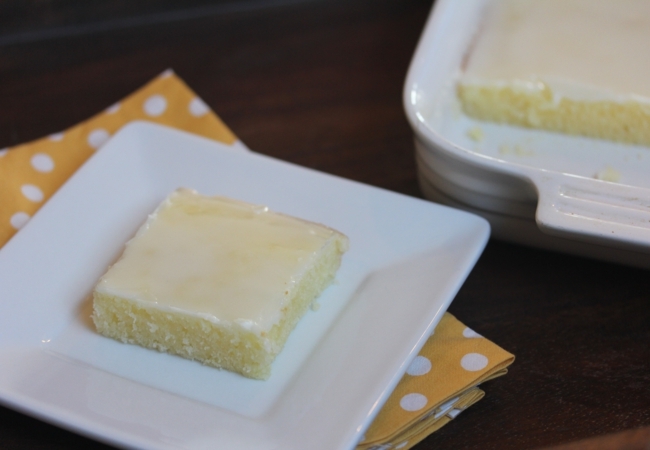 These gluten free lemon brownies are simple to make and they are delicious. Long time readers will know that I love lemon. Anything lemon. I have also mentioned before that lemon works really well with gluten free. It helps soften the texture and works great with gluten free flours. Citrus is one of my favorite flavors to work with in gluten free foods. 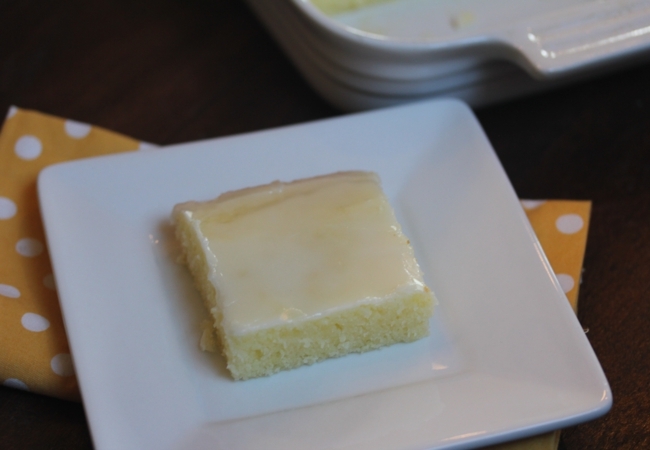 These gluten free lemon brownies are adapted from a recipe I found online awhile ago. I wish I could remember the source I got the original idea from, but the printed copy does not contain it. I knew when I saw this recipe though that I needed to convert it to gluten free. I had intended to work on adapting them right away, but then summer, vacation, and a busy schedule happened and I did not get around to it until recently. And now I wish I had not waited so long. They did take a little adapting to get right in the gluten free version, but it was worth the work of figuring it out. They are so good. And I know when you think of a brownie you think chocolate. These are obviously not chocolate, but brownie really is the best way to describe them. So gluten free lemon brownies just seemed to fit for the name. And don’t skip the glazing in two steps for these. The first step helps the glaze soak into the warm brownies. The second step of the glaze will let it harden up like a glaze should. In a mixing bowl cream butter and sugar. Add eggs and lemon juice. Mix to combine. Add dry ingredients just until combined. 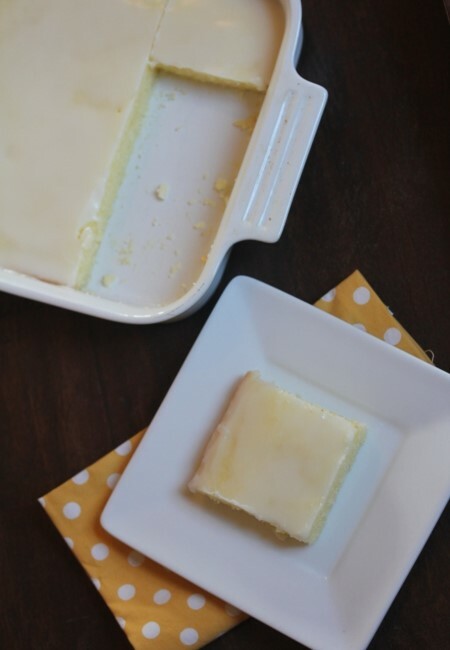 Spread batter into a greased 8×8 pan. While baking whisk glaze ingredients together. Spread half of the glaze over warm brownies. Let brownies cool and spread with remaining glaze.